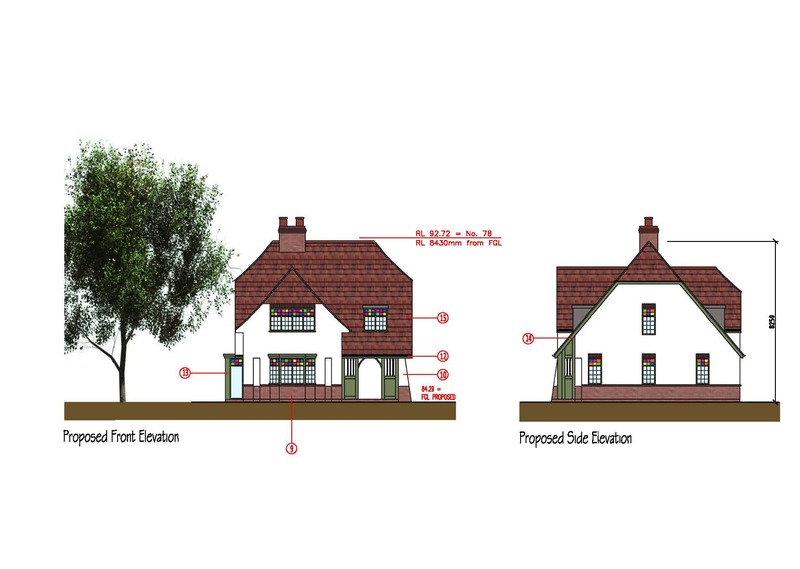 Architectural Vistadesigns Ltd are pleased to announce that Planning Permission has been granted for an Arts and Crafts style house in a Conservation area on Kenilworth Road in Coventry. Why instruct Architectural Vistadesigns (AVD) as a practice for your project? The practice owner Mark Payne has over 12 years experience in the field of Architecture and specialises in the project sectors of Residential, Commercial, Rural and Domestic. Mark Payne is a fully qualified member of a fully qualified Architectural Technologist (MCIAT) who can undertake a building project from conception through to final certification. The services include design presentations, feasibility studies, co-ordination of associated professional consultants, working drawing and construction detailing, materials selection and specification, submissions and negotiations to seek Planning or Building Regulation statutory approvals and project management. AVD offers a free project consultation with clients to establish the budget, values and needs, which are important details to understand prior to any drawing work is commenced. The practice has expertise to develop a project vision from concept through to completion and guide you through the various complex stages of a project. A professional service that can be designed to meet your requirements whether that is preparing feasibility designs and understanding concepts, Design and Planning of Developments, or providing a service that focuses on Building Regulations and detailing for projects. The Practice has an extensive amount of experience of working with large scale Residential Developments and maximising land profits for Developers, delivering viable schemes, and securing of Planning applications. The Practice provides a service also aimed at Home owners looking to extend their homes or require an annex to the house on the same land, single plot builds on land, rural projects for the conversion of barns or require stables and ménages on the land, and commercial projects which could be for a small Office development. Architectural Vistadesigns offers a prompt and professional service to all its clients and the practice believes in building long term professional partnerships with key clients to deliver successful projects.